Our Vice trunk show was a great success. Thank you to Elizabeth Inman for sharing her beautiful yarns and a big thank you to everyone who attended this fun event. 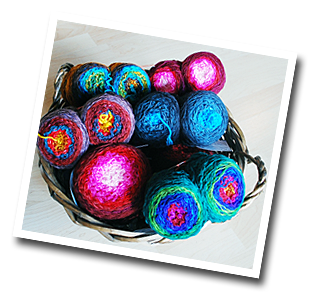 We did buy extra yarn for any of you who couldn't make it and still would like to get a beautiful skein or two.